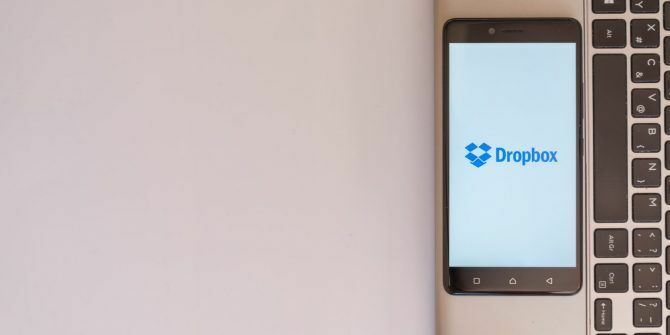 Do you rely on Dropbox for your day-to-day file sharing needs? Along with OneDrive and Google Drive, the service is one of the big three players in the cloud storage sector Dropbox vs. Google Drive vs. OneDrive: Which Cloud Storage Is Best for You? Dropbox vs. Google Drive vs. OneDrive: Which Cloud Storage Is Best for You? Have you changed the way you think about cloud storage? The popular options of Dropbox, Google Drive, and OneDrive have been joined by others. We help you answer which cloud storage service should you use. Read More . Though we’ve already covered some of the best Dropbox tips 5 Dropbox Tips to Get More Done 5 Dropbox Tips to Get More Done Did you know that Dropbox has a lot more features than just cloud storage? We show you the Dropbox productivity tools that will help you get more done. Read More , there’s one trick we’ve never shown you: how to make Dropbox automatically save and upload any screenshots you take on Windows. If you take a lot of screenshots as part of your daily workflow, the feature is a massive timesaver. Before we dive into the specifics, you need to make sure you have the Dropbox app installed on your machine. This trick will not work without it. If you already have the software installed, make sure you’re running the latest version. If you’ve just installed Dropbox, take a screenshot. You should see an on-screen prompt asking whether you want to upload future screenshots automatically. Choose Save screenshots to Dropbox. Double-click on the Dropbox icon in your taskbar. To turn the feature off again, go to Gear > Preferences > Import and unmark the checkbox. Do you automatically save your screenshots to Dropbox? Did you even know this feature existed? You can let us know in the comments section below. Explore more about: Dropbox, Screenshots, Windows Tricks. Great tip, I was not aware it was even an option. Thanks for sharing. Mine periodically switches from One Drive to Dropbox when I take a screenshot.